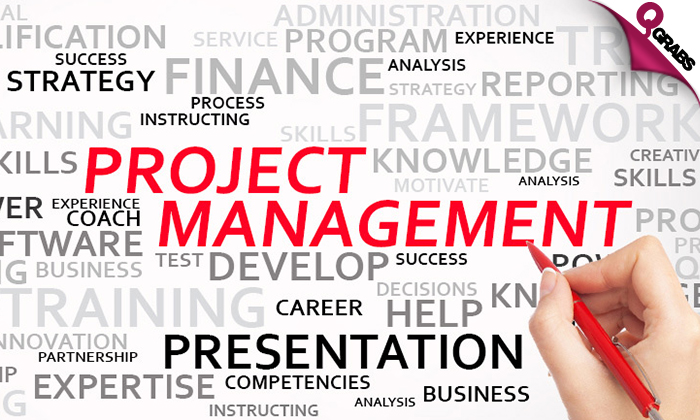 Project Management Professional (PMP) Online Course! WOW them and learn what you need for the PMP qualification exam after learning from the comfort of your home. Improve your skills as manager and obtain industry-recognized proof of your abilities. Learn all the basic principles of defining projects according to business goals, benefits and the PMP principles. Discover how to build plans and processes required to plan every stage, milestone and deliverable of a project’s lifecycle. Explore how to build a project team capable of delivering according to expectations and agreements. Identify, quantify and mitigate project risks to ensure positive outcomes. Understand estimating and budgeting for time, finances and human resources. The course is all online and can be accessed from anywhere in the world on a computer with Internet access. Two steps forward with 97% off! Discover a fascinating new hobby. Utilise the techniques to improve the health of your friends and family. Practice reflexology as a hobby or as part of your new holistic, alternative therapy career. Combine the knowledge you learn with other alternative healing therapies.